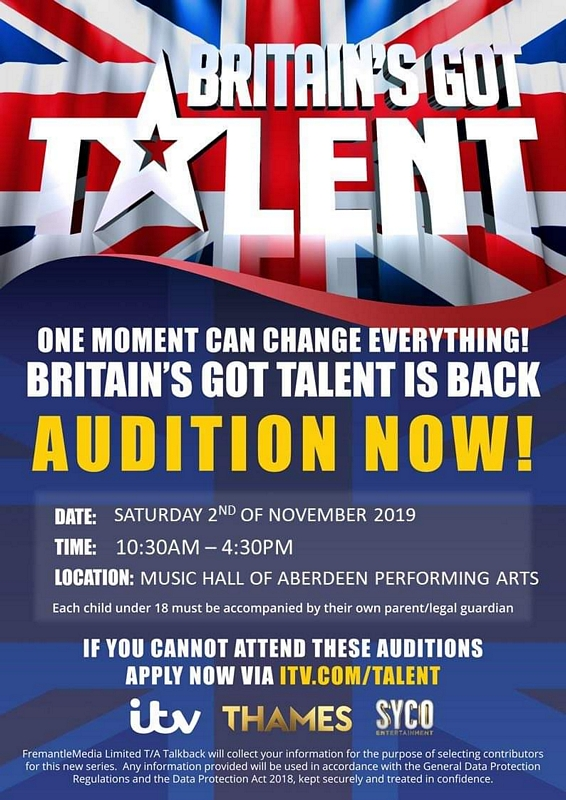 Are you brave or talented enough to audition for ITV�s Britain�s Got Talent in Aberdeen at His Majesty�s Theatre? Britain's Got Talent Auditions are coming to Aberdeen at His Majesty�s Theatre from 3pm-7pm on Wednesday 10th October 2018.  The auditions are open to anyone but those aged under 16 years must be accompanied by an adult.